The ANTEA Cement Sh.A. 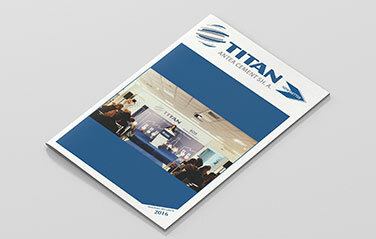 is one of the largest industrial Greenfield investments by the TITAN GROUP, in Albania. 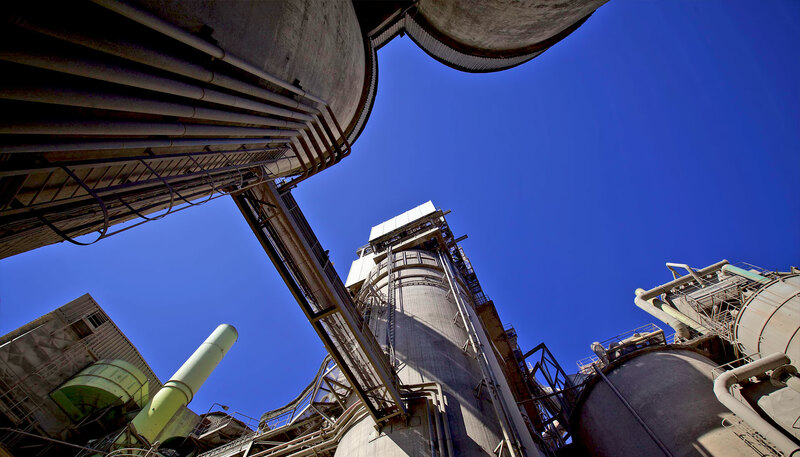 The new cement plant near Fushe Kruje, is capable of producing a total of 1.4 million tons of cement per year. The new plant operation aims not only to reduce the need for importing cement in the country but also encourage new investments in housing and infrastructure development, as well as exports. 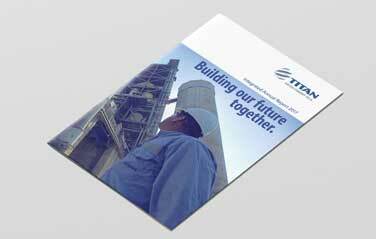 TITAN Group is an international cement and building materials producer, with a history of more than 113 years. The Group’s business activities include the production, transportation and distribution of cement, concrete, aggregates, fly ash, mortars and other building materials. The Group is headquartered in Athens, Greece and has operations in 14 countries, which are managed under four geographic regions: USA; Greece and Western Europe; Southeastern Europe; and Eastern Mediterranean. In September 2016, we expanded our geographical footprint into a new region with the acquisition of an equity stake in Companhia Industrial de Cimento Apodi, a Brazilian cement manufacturer with a production capacity of more than 2 million tons of cement per year. organized at the plant premises a “Blood Donation Campaign” for helping children affected with thalassemia. Approximately 40% of ANTEA’s employees and sub-contractors that we work every day participated in this important campaign which aims to save the lives of children affected with thalassemia. 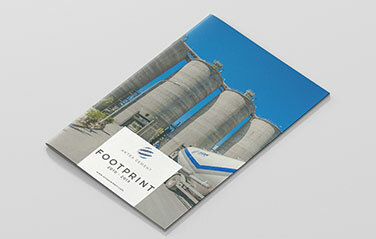 This is the first Corporate Social Responsibility and Sustainability Report. 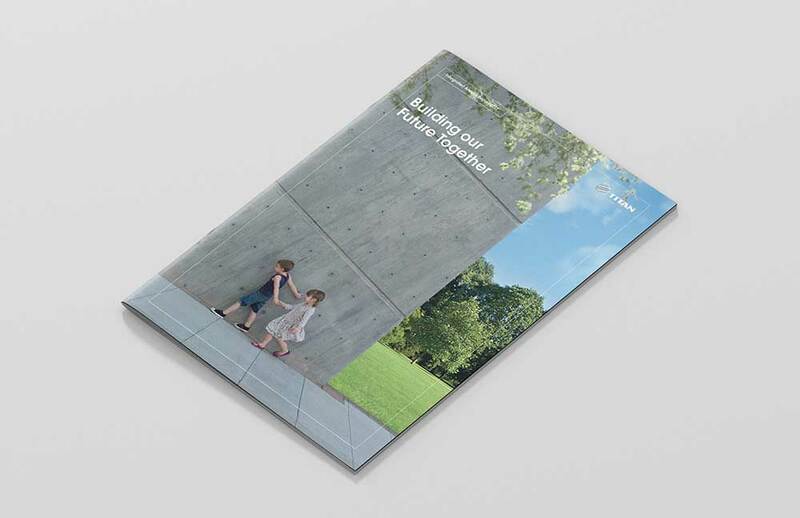 At ANTEA Cement, we are committed to use our unique strengths, resources and relationships to create sustainable value for all out stakeholders, focusing on material issues and developing a coherent, inclusive and consistent sustainability strategy.